Cancer affects everybody on the planet. disease, and have fun while you do it! at least one team member for the 24 hour duration. online or by mailing a check. 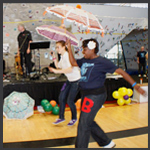 The 24 Hour Cancer Dance-a-thon, originally scheduled for May 14th, 2016, has been postponed. 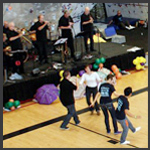 The 24 Hour Cancer Dance-a-thon was born from a vision to use our passion for Swing dancing to give back to the community. The concept is simple. It's a 24 hour swing dance that takes place in Orange County, California. 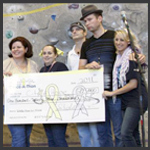 The mission: to raise as much money as possible to help fund cancer research and treatment at City of Hope Hospital. 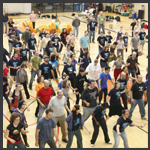 What is the 24 Hour Cancer Dance-a-thon? 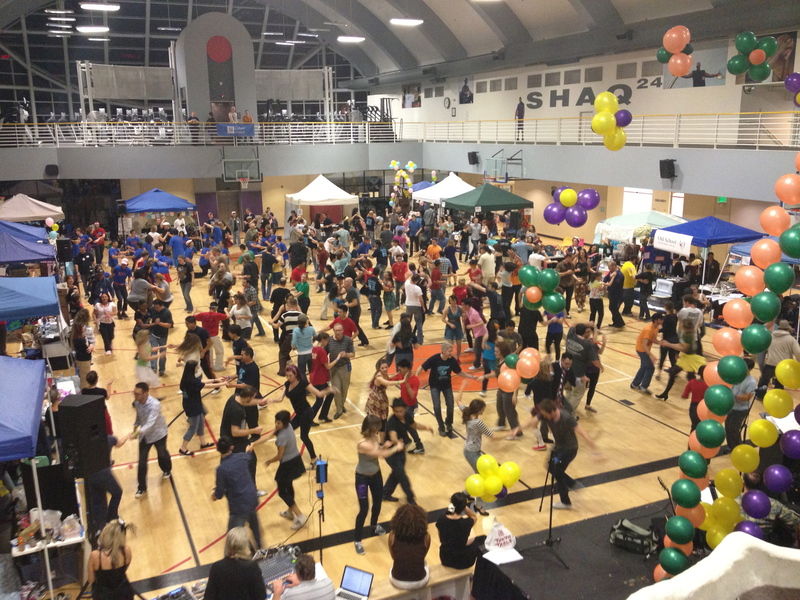 The 24 Hour Cancer Dance-a-thon is a lot like the traditional walk-a-thon. 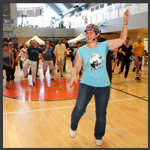 The main difference is that instead of walking, participants form relay teams that dance to Swing music for 24 hours. Each team must be represented by at least one of its dancers on the dance floor for the full 24 hours of the event. Each participant at the event is required to raise a minimum of $65 to participate, but they often far exceed that level of fundraising. Throughout the event, there are a regularly scheduled dance lessons. This ensures that no prior Swing dance experience is necessary to participate. Additionally, live music and performances also pepper the event schedule. Is there a deadline for getting registered if I want to participate? No, although if you really have a team you want to be on, it is best to get registered and on a team well in advance. If not, our event staff can help you find a team when you show up for the event. What if I just want to come check it out? Spectators passes are available for a minimum donation during the event. But why spectate when you can participate? 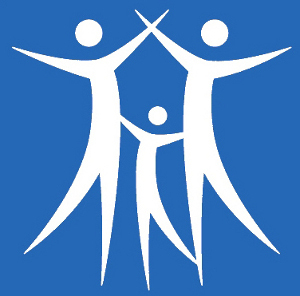 What portion of the proceeds do you actually give to City of Hope? The short answer? As much as we can. Our organizers, teachers, bands, performers, and even our website programmers do the event for free. Like any other charity, we do have operational costs, but we limit them as much as possible. Our main expenses come from surcharges related to our online payment system. If you want to maximize the impact of your donation, please do not hesitate to hand deliver your cash or checks to our affiliate, ATOMIC Ballroom, or bring them with you on the day of the event. © Copyright 24 Hour Cancer Dance-a-thon.